Is Pips Wizard A Scam? If you are an aspiring Forex trader you probably want a product that can assist you in the buying and selling part of the trade. Pips Wizard Pro offers an opportunity for anyone to start trading without the need of skills and experience when to buy or sell. Apparently many traders lose big time from Forex trading because they failed to anticipate when is the right time to buy or sell when trading. The Pips Wizard Pro claims that you can earn big profits by using its system. 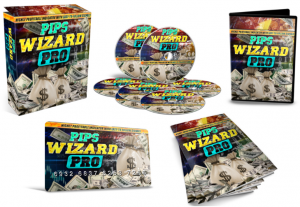 Before you start investing on the product, you should ask is Pips Wizard Pro a scam? 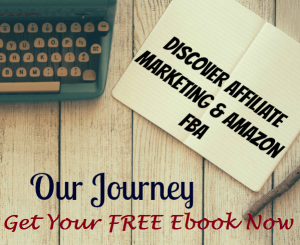 This will help you assess whether you are paying for a good value product or just wasting your money on it. Here is our Pips Wizard Pro review to help you make an educated decision whether the system is worth trying. At the onset it is important to understand what Pips Wizard Pro is about. It is a Forex trading system that will help you in your strategies when trading on Forex. The system is created by a Forex trading expert adviser Karl Dittmann. He delivered a unique trading tool that provides an easy to use strategy where one need not have to look for signs when to trade by selling or buying. You need not make any calculations or set some rules for trading. The system will provide you signals and all you need is to take action whether to buy or sell. There is a full screenshot of the signals where the blue line indicates to buy while the orange signal indicates to sell. You only need to follow four easy steps when you use the product. First is you need to open a Forex pair or stock. Second you need to select your own choice of time frame (M15, M30, 1H, etc.). Third, you just wait for the alert signal to pop in order to buy or sell (blue sign indicates you should buy while the orange sign indicates you should sell). The fourth step is the exit point and the Stop loss window. This will indicate that you stop selling or buying. The signal always changes as the price direction also changes so you will have a real time view when to trade. In order to get these amazing features you need to pay a subscription of $87. The Pips Wizard Pro provides a unique trend indicator tool for buying or selling signals that can make a significant difference in your trading experience. Its prediction capabilities are viewed by many with high accuracy. Because of this the system is considered to be highly profitable for traders. The system also comes with index points and the interface is user friendly making it easier to track down the trading flow and market movement. The trading signals are also very easy to follow with the blue (for buying) and orange (for selling) indicators. Its stop loss feature helps you trade reasonably without losing so much from your trade, increasing the potential for profit while reducing the risks of losses. Moreover, the Pips Wizard Pro is also very useful for any trader regardless of the level of their trading expertise. It has secured trading interface that lets you trade with confidence and work on varied timeframes. You can earn 100 to 200 point a day without the need of becoming a pro. The system also sends timely notifications on email. 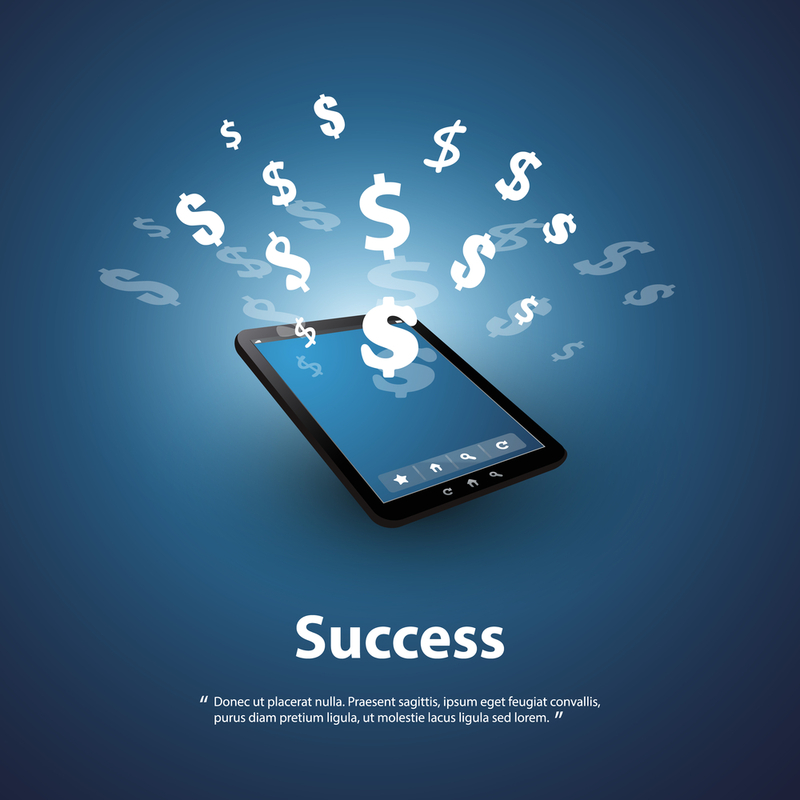 You can also push notification to your mobile so you won’t miss the chance of trading profitably. The Pips Wizard Pro does not come perfect. It does not guarantee 100% profit all the time since there is no perfected system that can accurately predict 100% the trading market flow. The product can only be accessed online so it’s a big downside for anyone who has no internet connection most of the time as they will lose the opportunity for trading at the most profitable time. Is Pips Wizard Pro a scam? I do not think so. 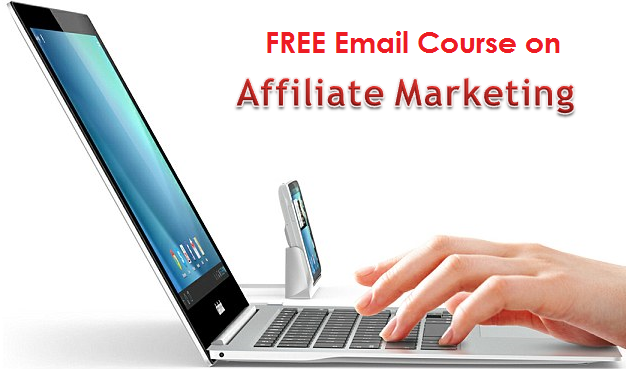 There are many significant features that come with the product that is worth giving a try. You need not have to acquire the skills to become a pro Forex trader and experience profitable trading experience. With its easy to use trading signal and logical strategies you will certainly find trading in Forex easy. But just a reminder, Forex trading can be highly unpredictable that even software cannot accurately predict the market flow 100%. It is best to trade only for money you can afford to lose even with the assistance of the Pips Wizard Pro. Is Infinity Scalper a Scam? – Will it Work? Is 1000 Pip Climber System A Scam? 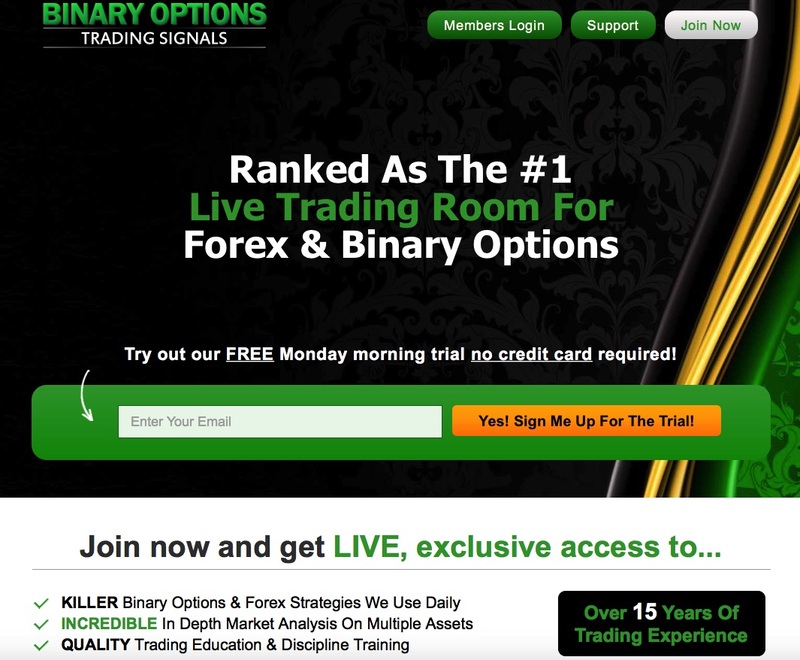 – Earn Small Pips At A Time Is Binary Options Trading Signals a Scam? – Trade Smart and Not Hard Is Forex Robot A Scam? – You Trust Robot To Trade For You?